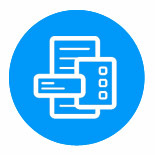 With the industries first avatar assisted on boarding module you will be able to streamline the information and document gathering. 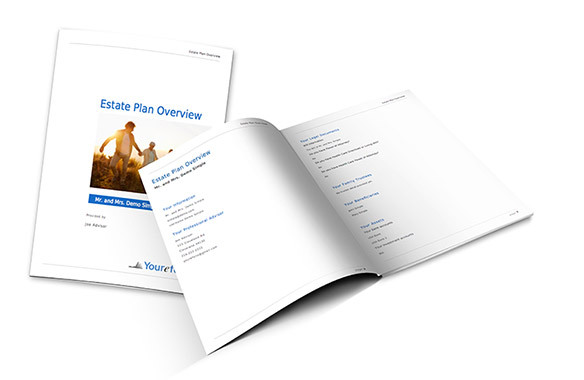 Simply send the module via email or have them come into your office for a unique estate planning experience. Understand your clients at a different level. Our family dynamic planning module allows you to uncover possible issues in the transfer of an estate. Get granular with your clients by uncovering how children treat money to an aunt or uncle who may challenge an estate transfer. Need to present various scenarios, no problem with our drag and drop flowcharts. Move them around to create any scenario, print and present multiple scenarios side by side. Add boxes and delete with the click of a button. 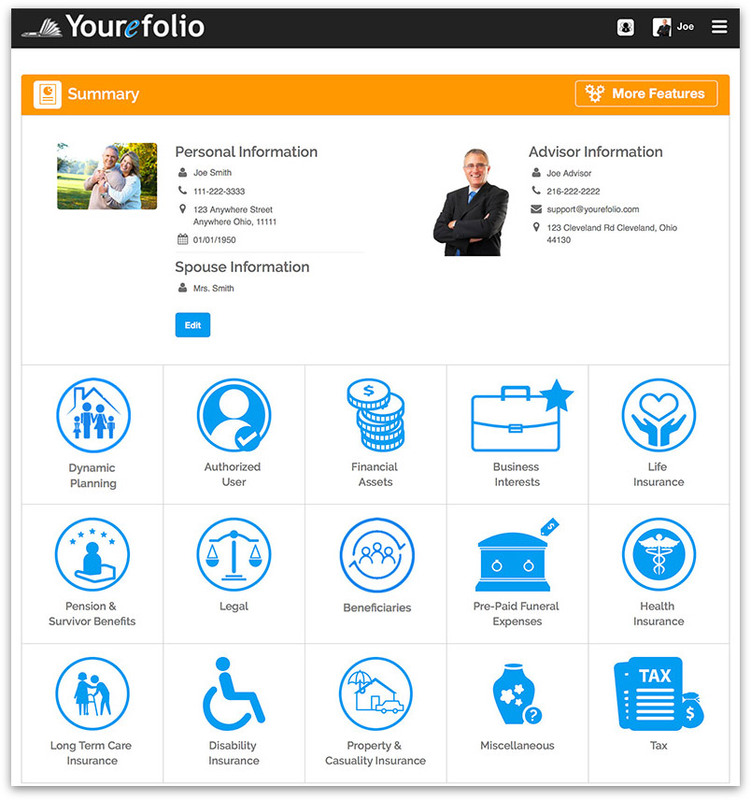 With a click of a button, review all the items pertaining to that clients estate. Make sure items are still in place, uncover changes in their life and make updates with one query. 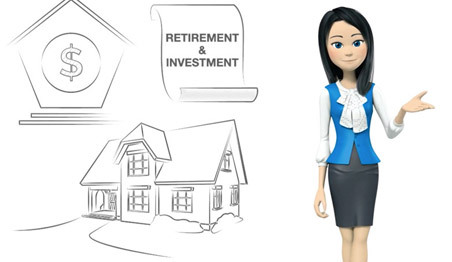 The easiest way to quickly review any estate.